Showing results by author "Prof. Charlotte Radler PhD"
Encounter one of the most influential figures in Christian spirituality. "To be full of things is to be empty of God. To be empty of things is to be full of God." 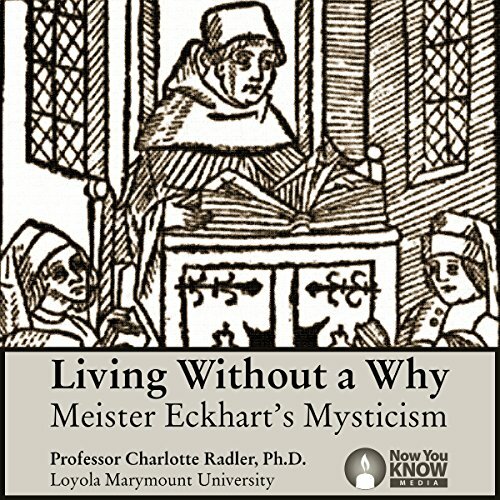 Said by Meister Eckhart, these words encapsulate the insight of a timeless philosopher, theologian, author, preacher, and mystic. Eckhart has contributed spiritual direction and knowledge to generations of Christians, yet his wisdom remains unknown to many.